SAN DIEGO — As news spread earlier this year on a new documentation law requiring anglers to purchase a visa to fish in Mexican waters, confusion spread about exactly what kind of paperwork was needed, what the cost would be and exactly where anglers would need to go to obtain one. Mexico’s immigration department, INAMI, began enforcing the law in January and sent out a press release stating that all foreigners entering Mexican territory — which includes Mexican territorial waters and contiguous waters 24 miles from shore — must have a visa. A new agency was developed called MX Tour Assist — based at San Diego’s Shelter Island — to act as the liaison between U.S. anglers and INAMI, to help facilitate the process of purchasing the necessary documents at San Diego sportfishing landings, at a cost of about $30. The statement seems to contradict INAMI’s new regulations. However, Mexican consulate spokesman Alberto Diaz explained that the regulations are still the same, but the term “visa” had been misunderstood in translation. Diaz said the Multiple Migratory Form (FMM) will help provide Mexican authorities with information on what boats — both private and commercial — and what individuals are entering the country’s waters. The press release laid out the procedure for anglers to acquire the FMM. First, anglers must present themselves before migration authorities in a port open for international transit of persons. 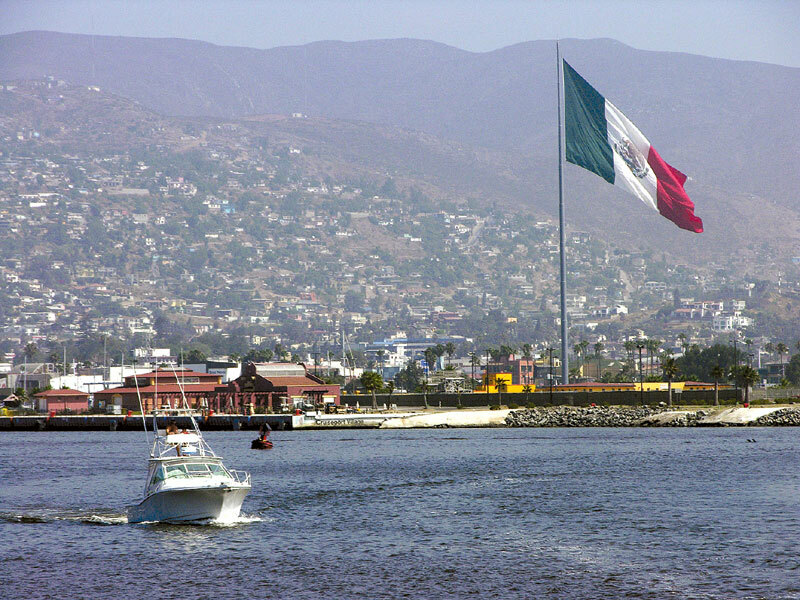 Ensenada is presently the nearest Mexican seaport to San Diego that offers this service. Second, anglers must fill out the Multiple Migratory Form (FMM), present a valid passport or any other valid form of government-issued identification and make the tourist immigration rights payment of 294 Mexican pesos (around $23). In addition, the release clarifies that third-party or consignee agencies such as MX Tour Assist that handle the administrative procedures continue to provide their services at San Diego landings. Anglers looking to go the route of MX Tour Assist should expect to pay around $30, with the agency’s added convenience charges. The FMM is good for one entry only and lasts 180 days from the date of issuance. Mexican fishing permits are still required under the new set of rules, and they are automatically provided in the cost of most charter sportfishing trips out of San Diego. For private boaters, the permits range from 110 Mexican pesos (around $9) for a one-day permit to 553 Mexican pesos (around $43) for a one-year permit. Diaz added that the Mexican navy can inspect any boat in Mexican waters to ensure compliance with the regulations — and anglers should also bring their passports on sportfishing boat trips.